Vacant lot ready to build on. No current utilities on the property. No mobile home allowed. Current mobile home are grandfathered on deed. 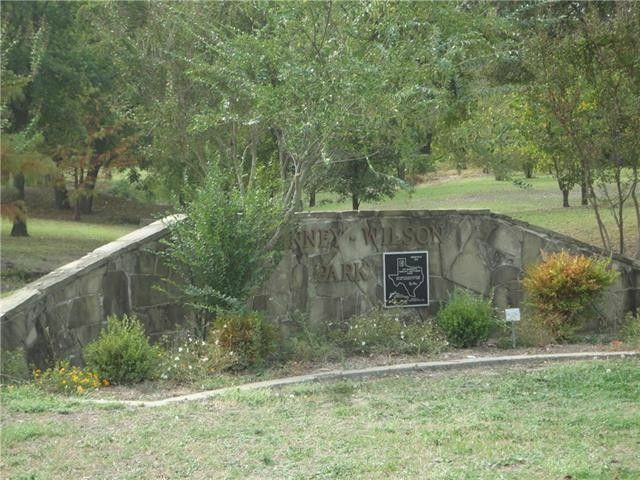 Property located close to McKinney Wilson Park and across from Van Alstyne Cemetery.